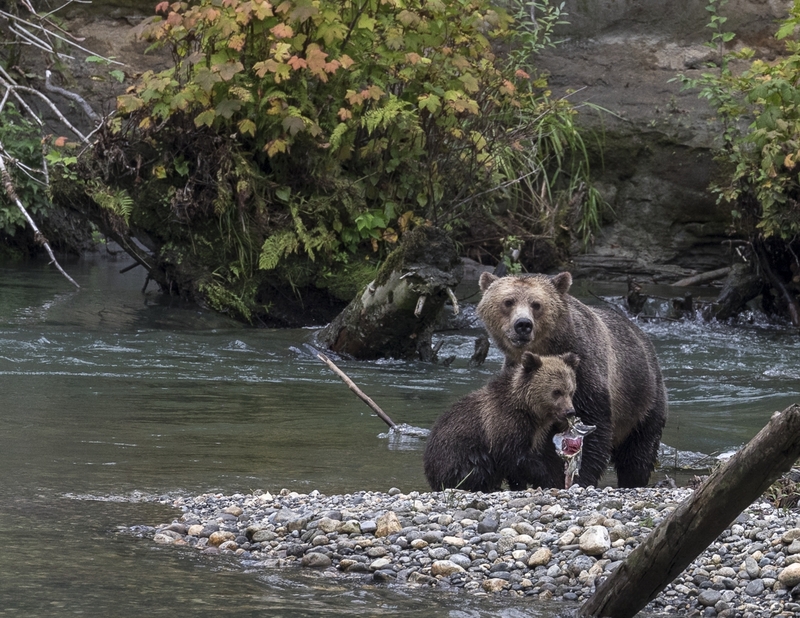 You are at:Home»Travel»Arbutus RV Island Adventures»On the Road to Adventure with Grizzly Bears! 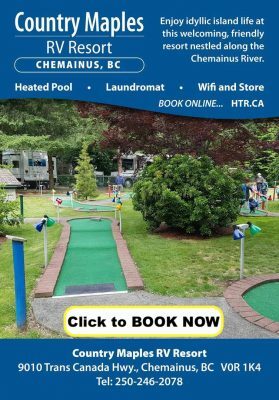 Hi, this is recently retired and happy RV’r Gerry “B” with a wonderful idea to enjoy the experience of your lifetime while RV’ing at the north end of the island. 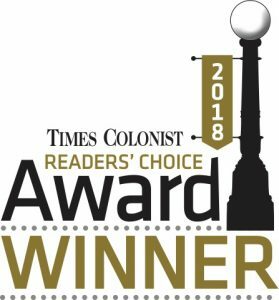 Do what I did; which is to arrange to take the Grizzly Bear boat trip with “Aboriginal Tours” which leaves from G-dock in the Discovery Harbour Marina in Campbell River every day (about 20 minutes north of the Arbutus RV Courtenay dealership). The boat captain Gary has been doing this for a pile of years and makes the trip fun, interesting, and informative. I went on September 13th and we (as a bonus) saw 5 Orcas on the way over to our grizzly bear destination, the head of Toba Inlet. 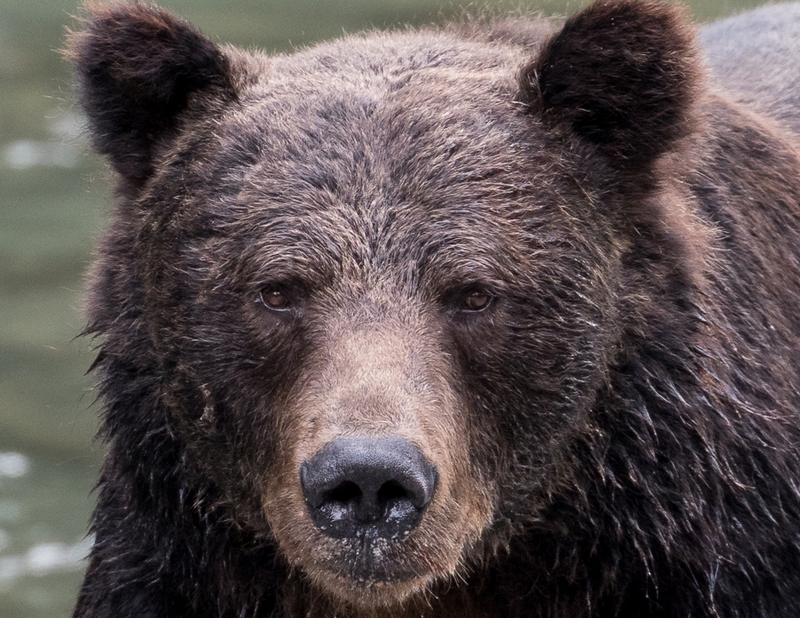 When we arrived we hopped on a small well worn but comfortable tour bus to the first viewing spot and our first grizzly sighting. 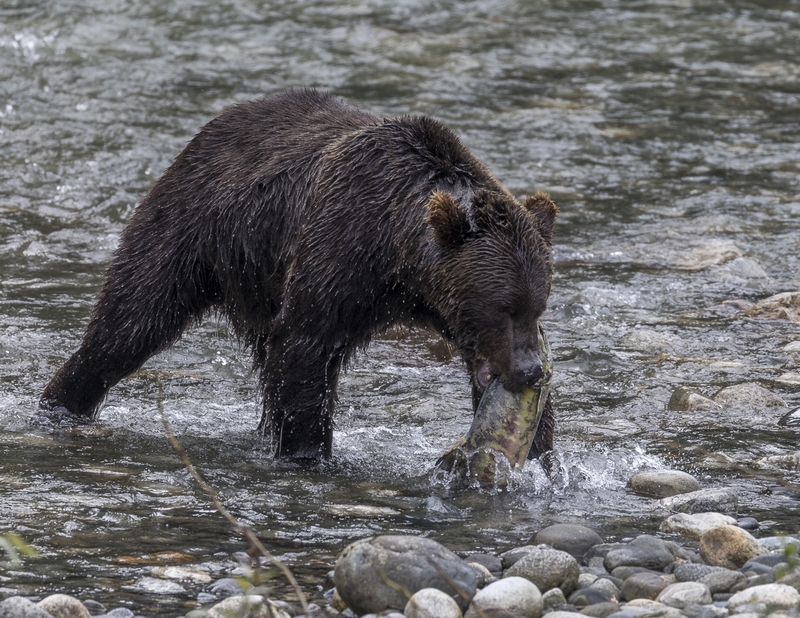 All day long we enjoyed grizzly encounters as the grizzlies enjoyed chowing down on salmon from the river. We even saw a mother and cub with the cub standing up to check us out. 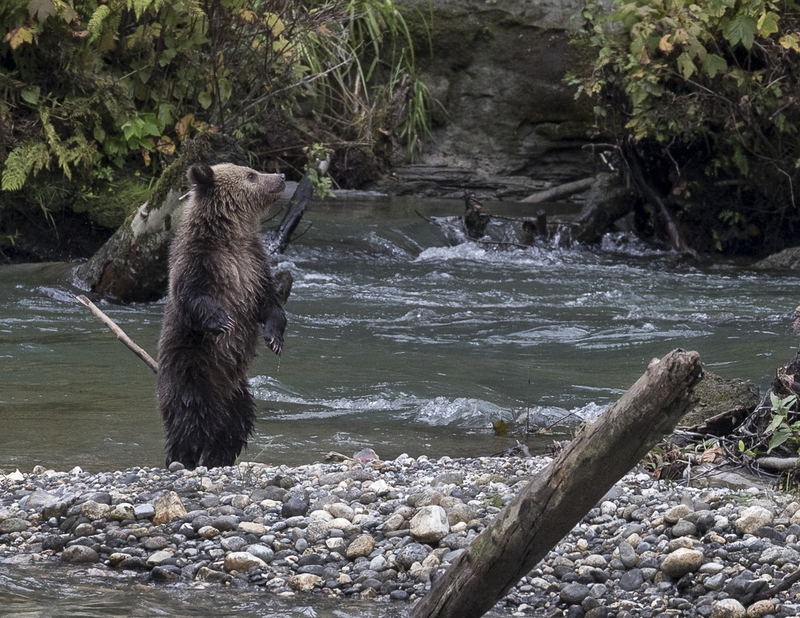 When the day was done we had seen 11 grizzlies, learned about their habits, and had lots of photo opportunities. I would recommend this tour as a wonderful addition to your Island RV’ing adventure. 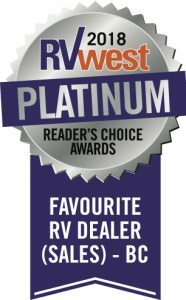 Remember – Whatever Your Adventure…Arbutus RV has an RV for it! Next Article Arbutus RV SELLS Consignments!